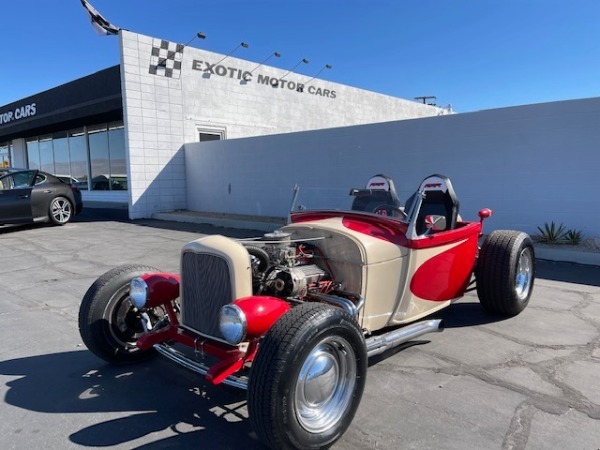 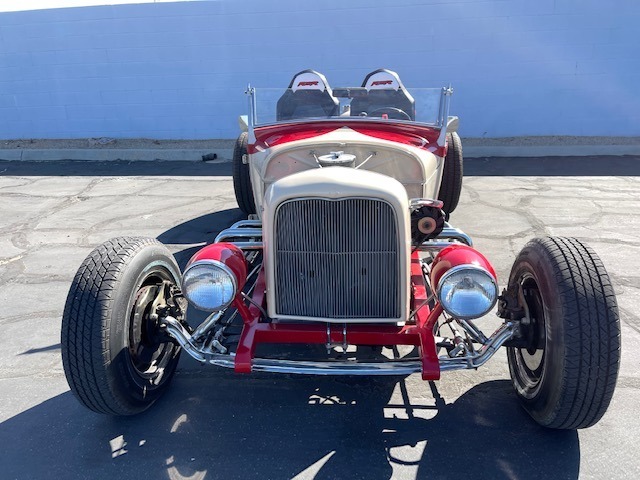 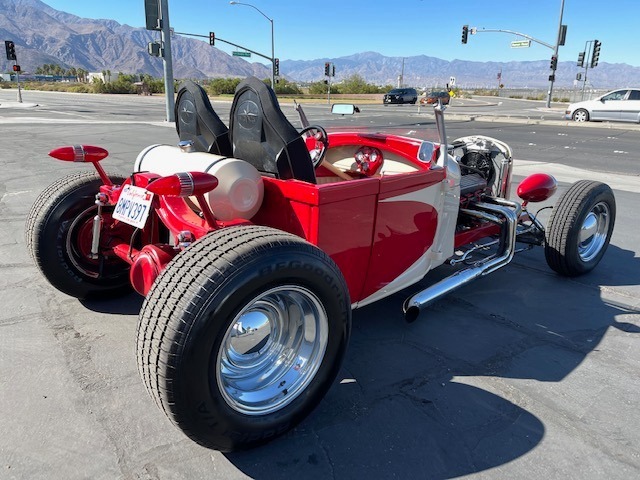 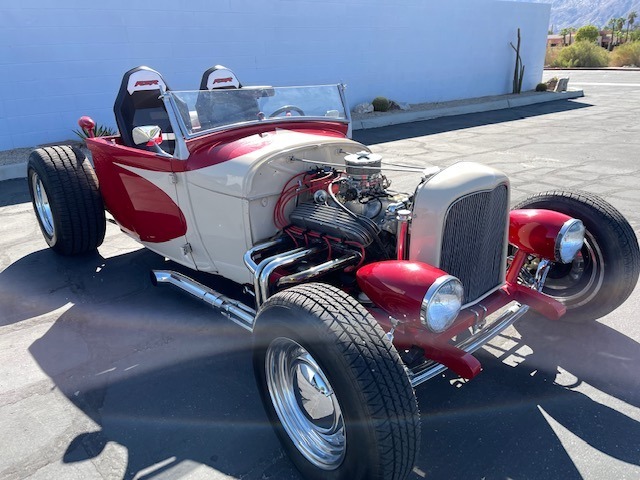 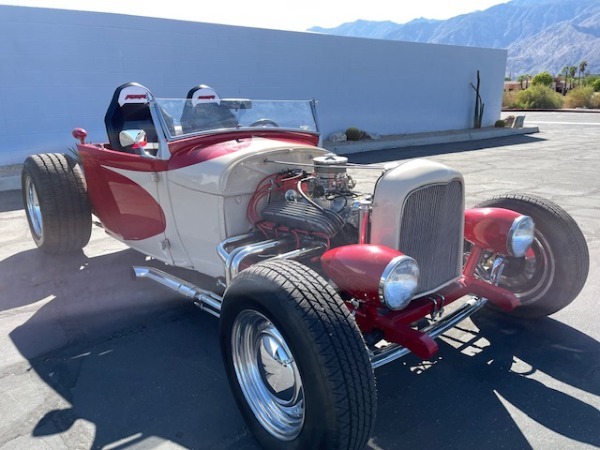 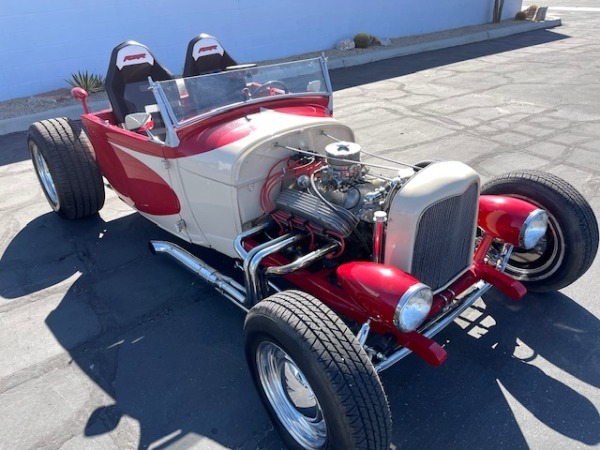 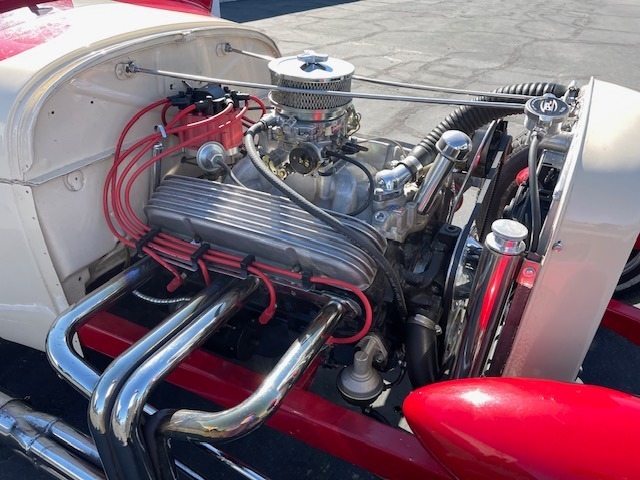 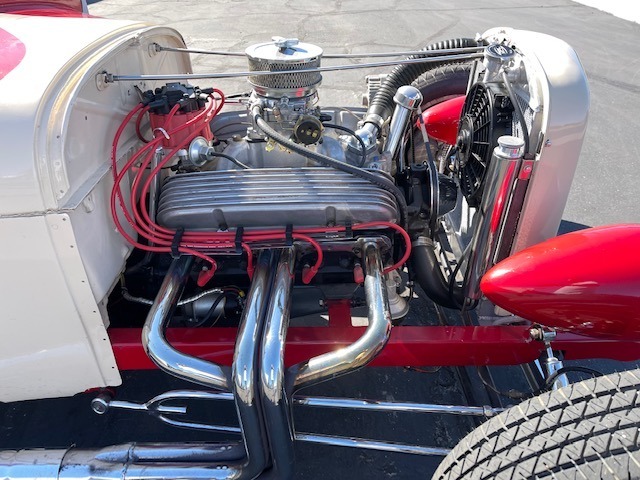 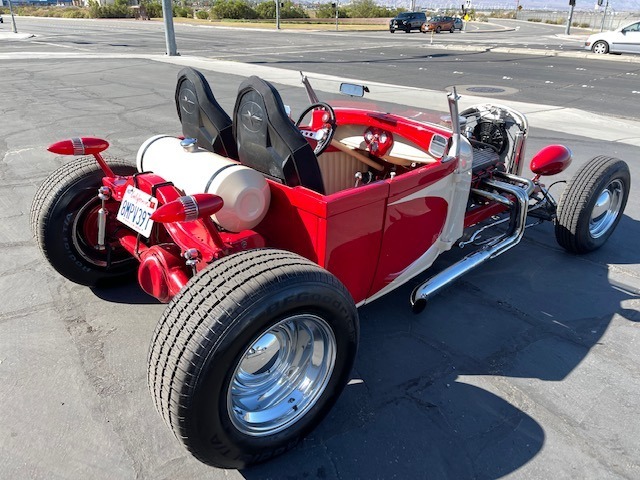 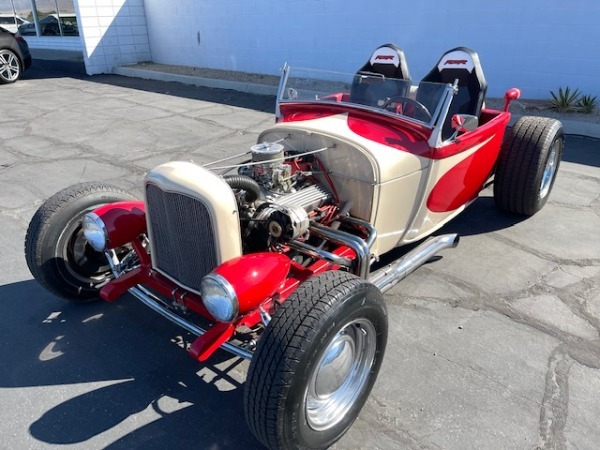 Custom Hot Rod with a list of impressive parts: powered by a 283ci V8 paired with a 2-spd Powerglide transmission. 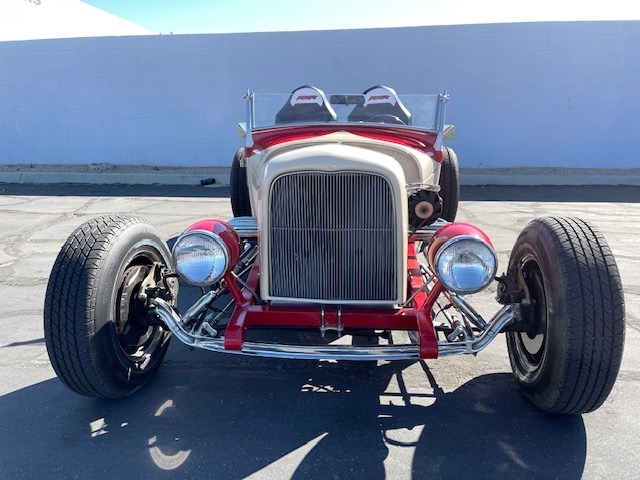 Vintage 1959 Cadillac Tail Light Lenses, and Chevy headlights that have been converted to sealed beam. 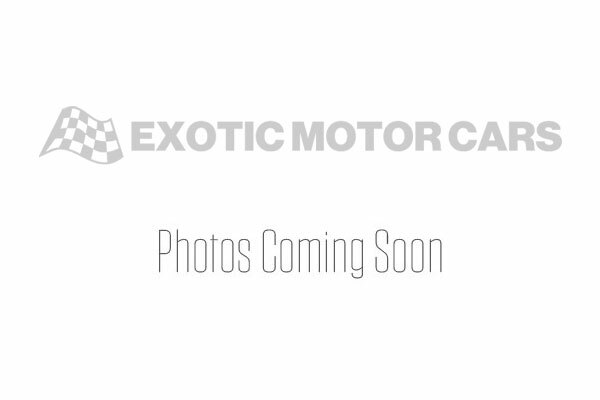 Photos to come!